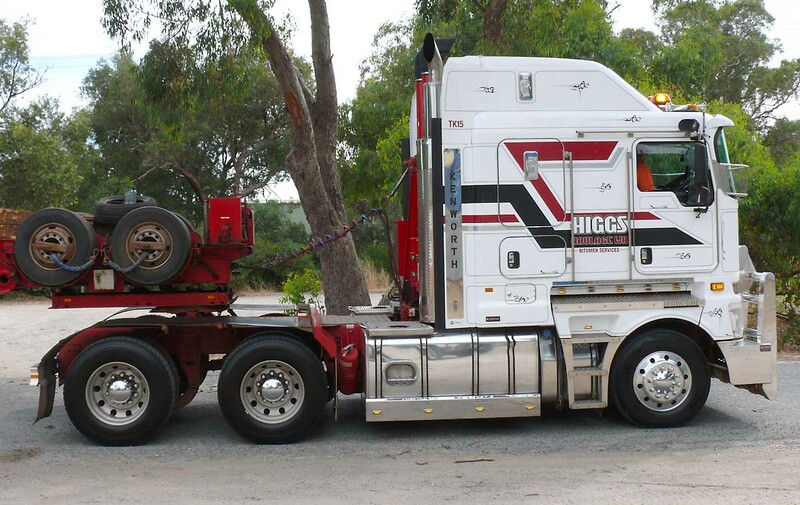 Impressive front, The front view of the Kenworth looks so impressive. The "Over Size" signs were already in place. 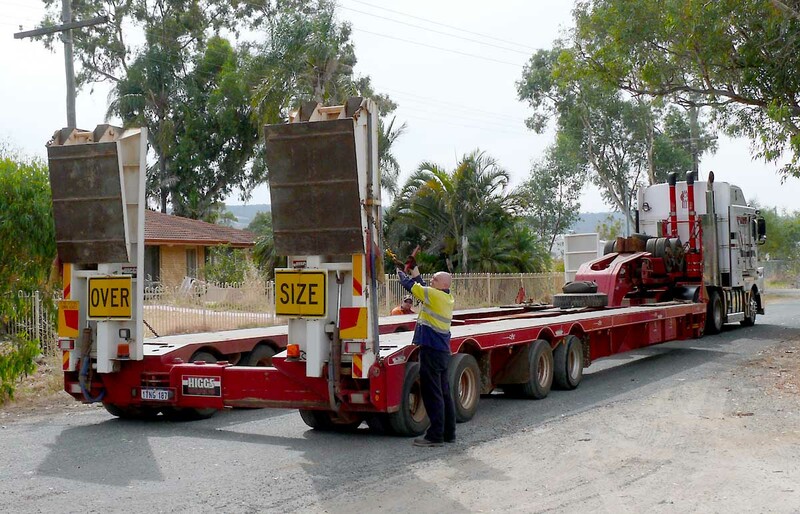 The heavy vehicle is loaded and is placed correctly on the trailler by the use of pressure gauges in the truck cabin, this contols the exact positioning for the safety of the load. 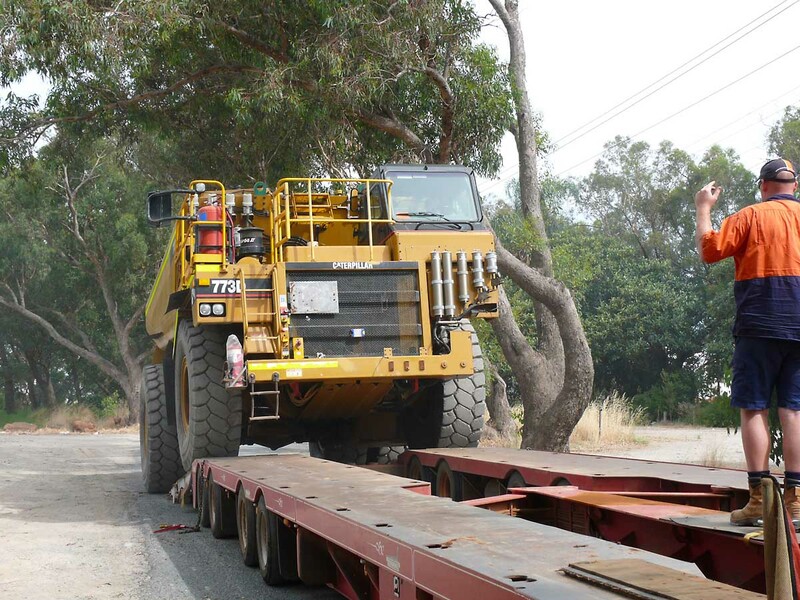 Bridges pose a special challenge for high loads travelling at 80kms with very often little room to spare. 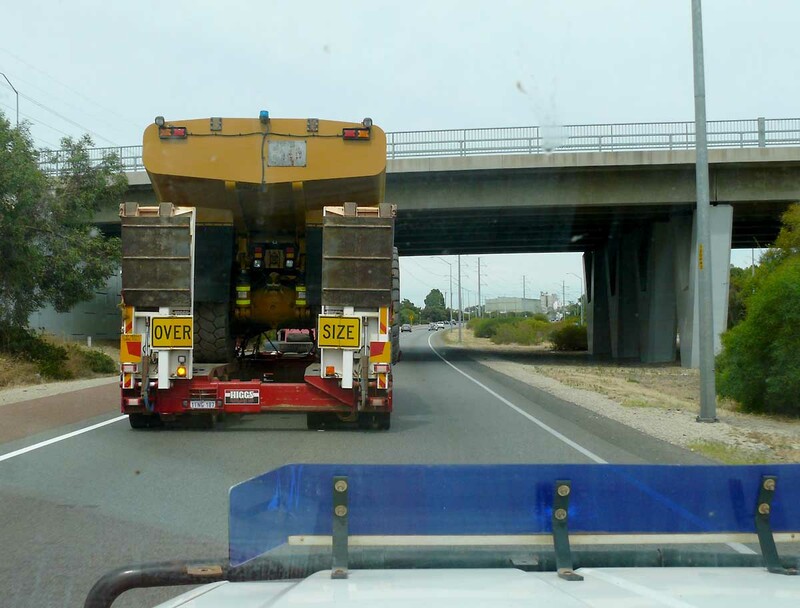 Some bridges are not the same hieght allover and the Rig then as to move to the one side of the road and the pilot vehicle is then used to block any following traffic. Negotiating tight curves takes a special skill and is not always easy ... nearly there ... 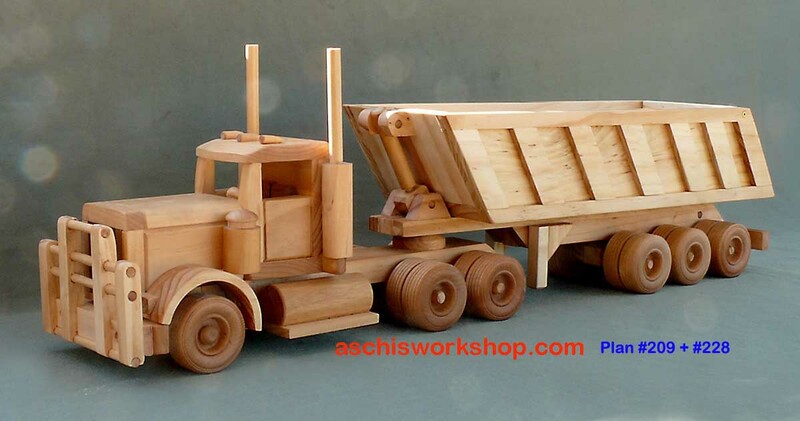 Port of Freemantle..
Aschi's Workshop has many plans/ patterns for easy to build vehicles. 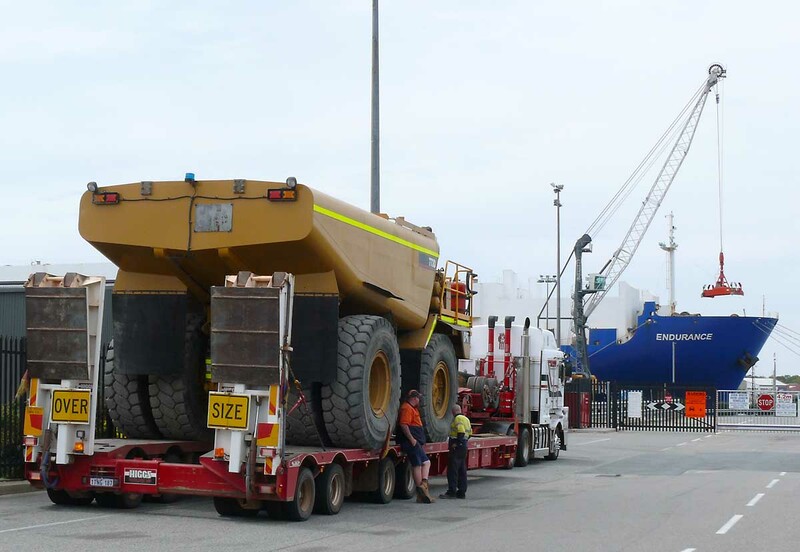 Here are just some samples of Heavy Vehicles. Check out aschisworkshop.com web-page and get your FREE Plan today.